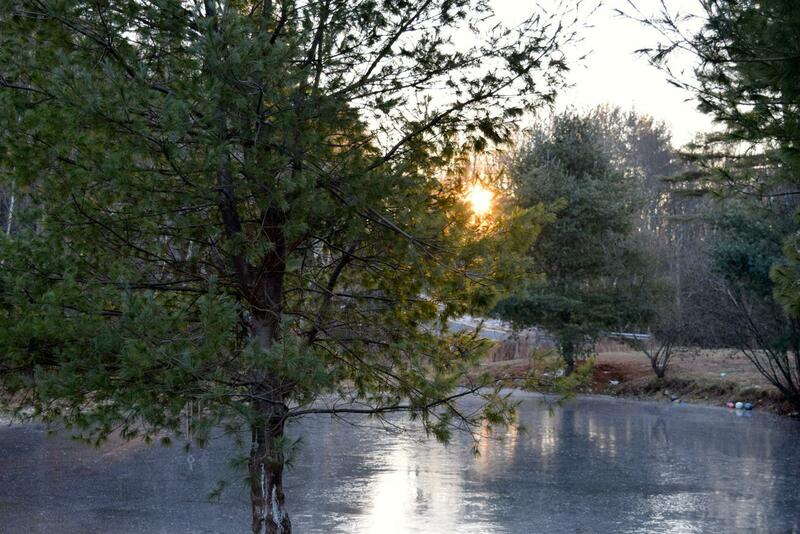 After an unseasonably warm start to winter, the temperature dropped to five degrees last night. 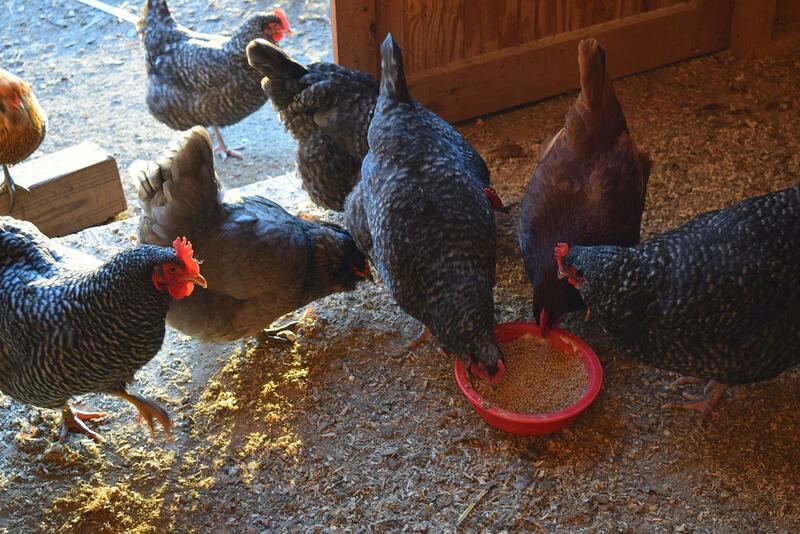 As the children prepared for school, my thoughts went to the chickens and I knew their water would be frozen and I would soon be stepping outside to carry some down. Sometimes I dread it. Most times I send one of the kids. Today I couldn’t wait to go myself. I put on a dark purple down coat, a neon orange stretch hat, gloves and boots. I was smiling. A New Englander through and through, I loved the sound of my quick stepping boots crunching and squeaking lightly over the frozen grass. My the tip of my nose was numb and my cheeks burned in the icy wind. I thought about the essay I read by Rose Wilder Lane about her frustration that in her opinion, her mother Laura was a “slave to hens”. I suppose we are a slave (albeit willingly) when we serve someone or something in such a sacrificial way, from our God, our husbands and children, to our community, to our animals, our careers…….it’s not a bad thing. It’s beautiful, especially when it is done with love. With one hand holding my camera and the other holding my coat sleeve over my frozen nose, I took these pictures for you, this morning. This entry was posted in a simply lovely life, faith, nature and tagged love, nature, winter by Shanda. Bookmark the permalink. I’ve read about Laura Ingalls Wilder and her chickens, too. I love that you brought it up and I loved that about her. I read that she wrote a series of article about keeping chickens for a local paper. May the Lord bless you for taking such good care of your chickens and your family. Hope you are staying warm! We were at 15 degrees this morning. I’m so thankful that winter is finally here. 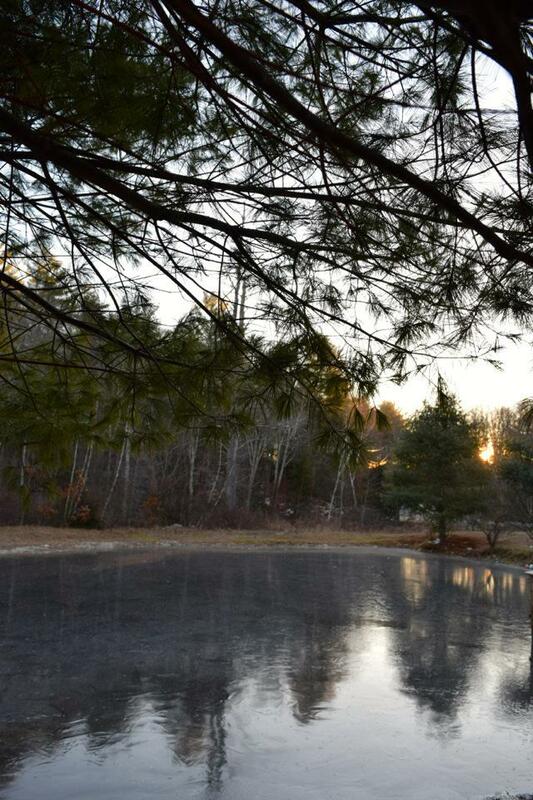 Thank you for those beautiful, icy, pond pictures. So lovely in the morning light. So are the hens. I like all their colors and feathers! Catching up with you on this rainy California day. Thanks for those thoughts on serving too. You have quite the crew to serve, and I know you love them all. I have found such peace and contentment in the Lord in this time of serving my boy. God is good. It is another cold, cold morning! I can tell, looking out my windows, that it just is not “nice” out there. It is nice to look at from in here though with my coffee, candles, and heat. Hope you guys are due for the warm up we are getting this weekend.